This species is accepted, and its native range is Tropical & Subtropical Old World. Sluschny, H. & Schlüter, U. (2012). Zur Flora von Schwerin und Umgebung Botanischer Rundbrief für Mecklenburg-Vorpommern 49: 51-59. Rosati, L. & al. (2012). Un aggiornamento alla flora del Cilento e della Campania Informatore Botanico Italiano 44: 111-119. Ebel, A.L., Buko, T.E., Sheremetova, S.A., Yakovleva, G.I. & Kuprijanov, A.N. (2009). 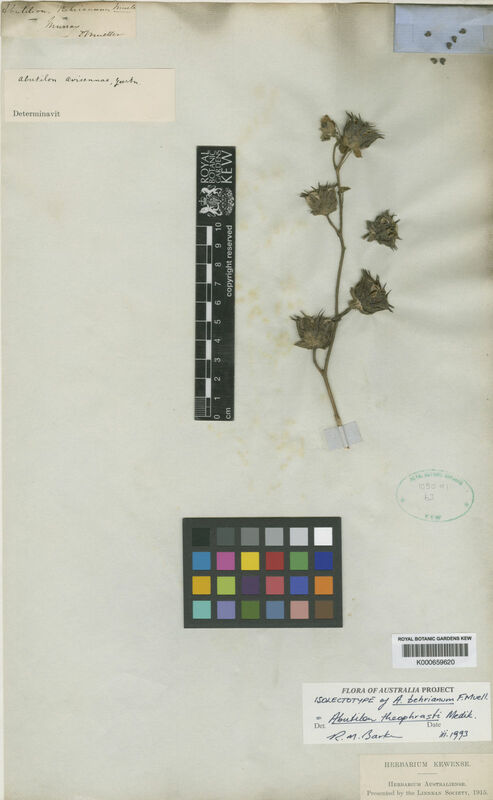 New species of vascular plants from Kemerovo region Botanicheskii Zhurnal. Moscow & Leningrad 94: 106-113. Aistova, E. (2009). Check-list of adventive flora of Amur region Turczaninowia 12(1-2): 17-40. Malyschev, L.I., Peshkova, G.A. & Baikov, K.S. (eds.) (2007). Flora of Siberia 14: 1-210. Scientific Publishers, Inc., Enfield, Plymouth. Iwatsuki, K., Boufford, D.E. & Ohba, H. (eds.) (1999). 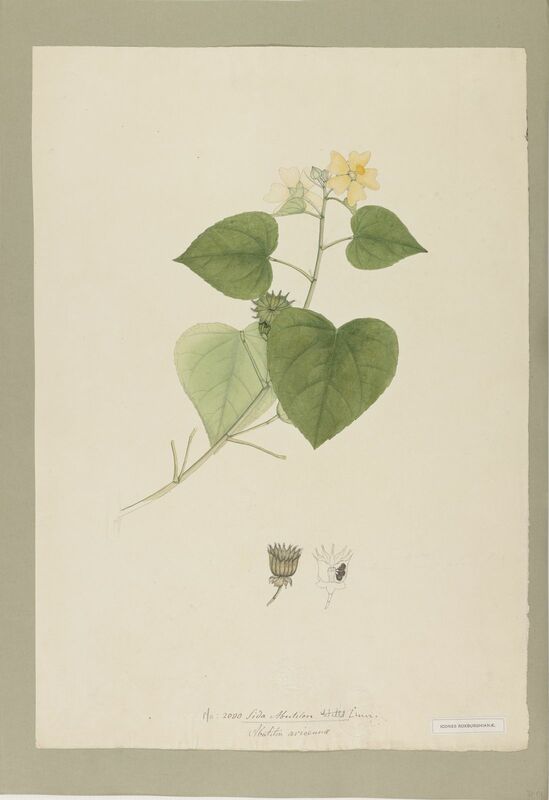 Flora of Japan IIc: 1-328. Kodansha Ltd., Tokyo. Ovchinnikov, P.N. (ed.) (1981). Flora Tadzhikskoi SSR 6: 1-725. Izd-vo Akademii nauk SSSR, Moskva.